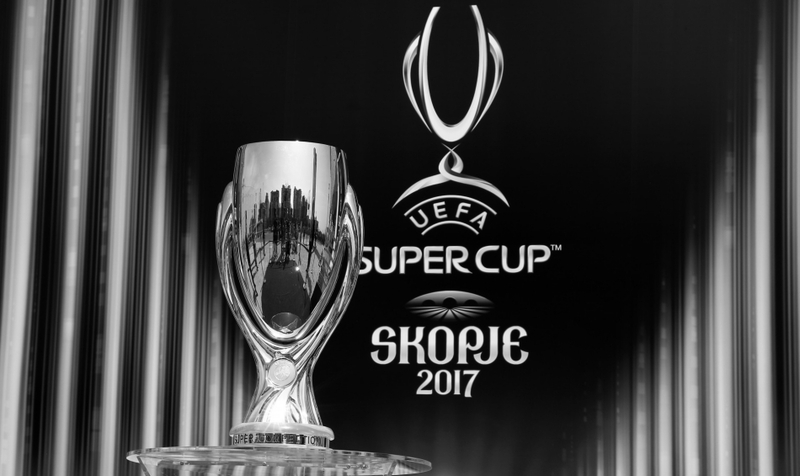 SUPER CUP: And it’s likely to be super hot too with the European heatwave. Real Madrid are hovering around evens on BETDAQ to beat Man U in 90 minutes. We preview the match with a recommended BETDAQ bet. 7-45pm While the Super Cup is always a nice trophy to win at the start of the season, both sides may be forgiven for not going all-out to win tonight given the heatwave currently in Europe. Conditions will be hot and draining, and that’s not what either side will want before starting their league campaigns. With glamour pre-season friendlies being all the rage these days, both sides have met very recently in the States, with United winning on penalties. You can’t really read too much into that at all though, and it’s no surprises to see Real Madrid clear favourites – they are the best team in the world after all. The odds at the time of writing read; Real Madrid 2.06, Manchester United 4.0 and the draw is 3.7. The draw is certainly appealing at 3.7, but you might see some very tired players late on with the hot conditions, and late goals might spoil that bet. Over 2.5 is also very appealing at 1.89 – both sides should be pretty attacking. Jose Mourinho certainly stirred the pot in an interview yesterday saying that if Real don’t play Bale it means that they don’t want him – definitely throwing down a dare to Zidane to start him. It should be a interesting game, and with the heat you’d have to think that neither side will want extra time – it would be a massive ask at the start of the season. With that in mind, we see a fairly open and attacking game, and over 2.5 goals appeals at 1.89. Over 2.5 goals at 1.89. PreviousGALWAY FESTIVAL XSP: Winning more with BETDAQ!